We first hooked up a site for Joey Bada$$ and the Pro Era crew back in October 2012. 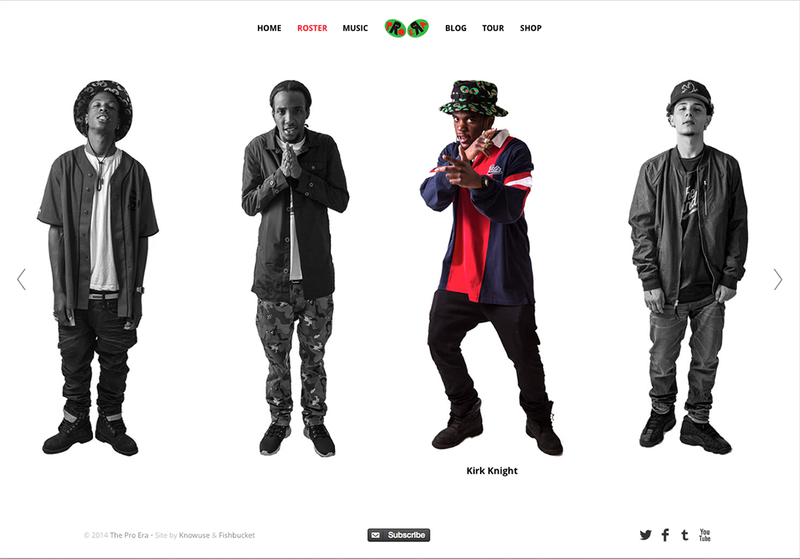 Today we relaunched the site with a new look, based on designs from Pro Era and Knowuse. This one was a change of pace from the usual Fishbucket clientele. 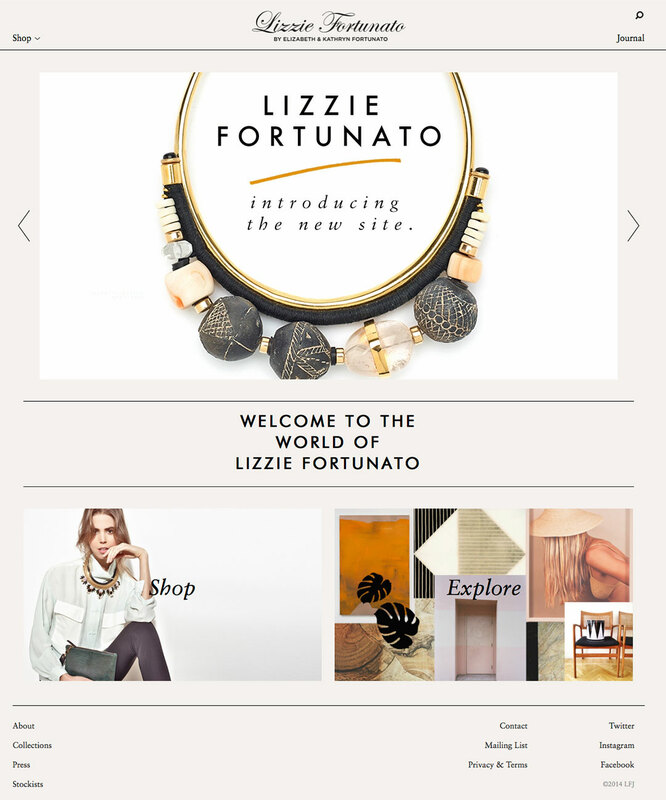 Lizzie Fortunato is an NYC-based jewelry and leather brand, led by twin sisters Lizzie and Kathryn Fortunato. We partnered up with the talented Winsome Brave again on this one; they handled design and we handled development. The site is half WordPress, half Shopify, with a lot of attention paid to details and keeping the experience seamless between the two sides.